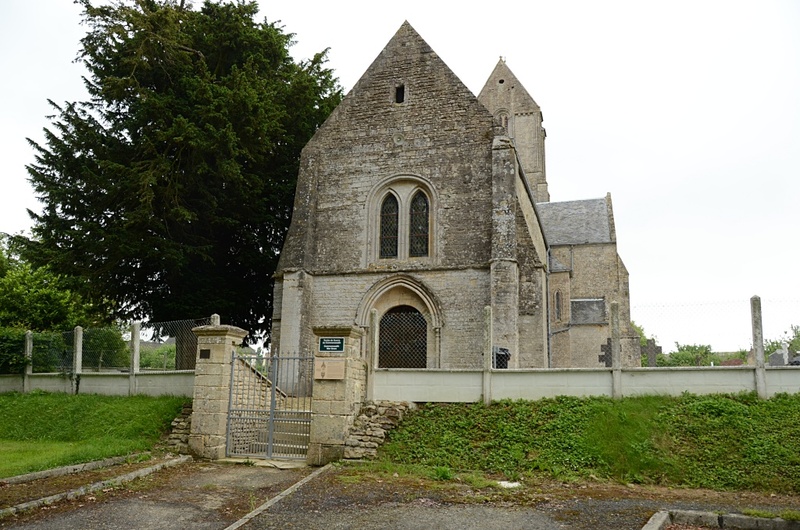 Magny-en-Bessin is a village in the Department of the Calvados 5 kilometres north-east of Bayeux. 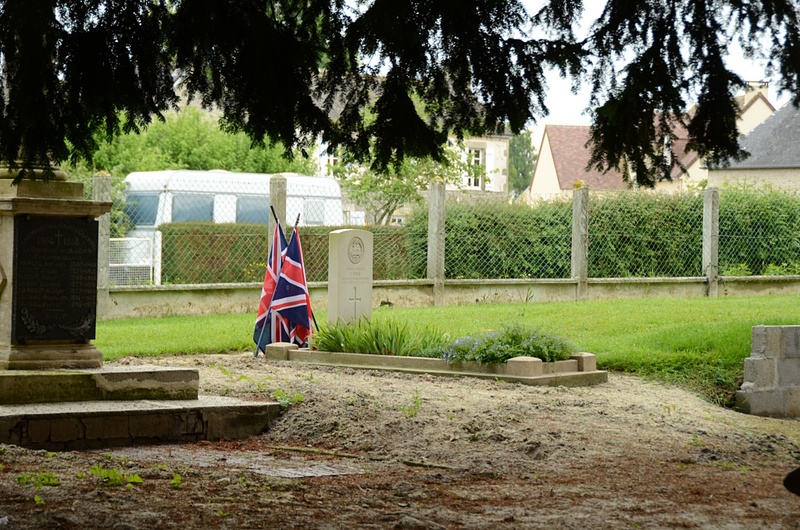 It lies about 500 metres south-east of the D516 road from Bayeux to Arromanches. 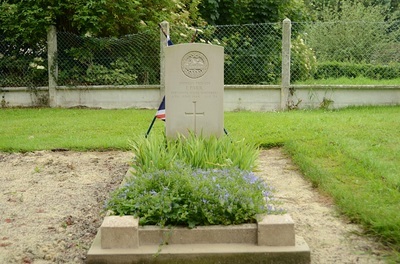 There is 1 Commonwealth burial of the 1939-1945 war here, near the war memorial in the churchyard. 3909534 Private Ivor Parr, 2nd Bn. 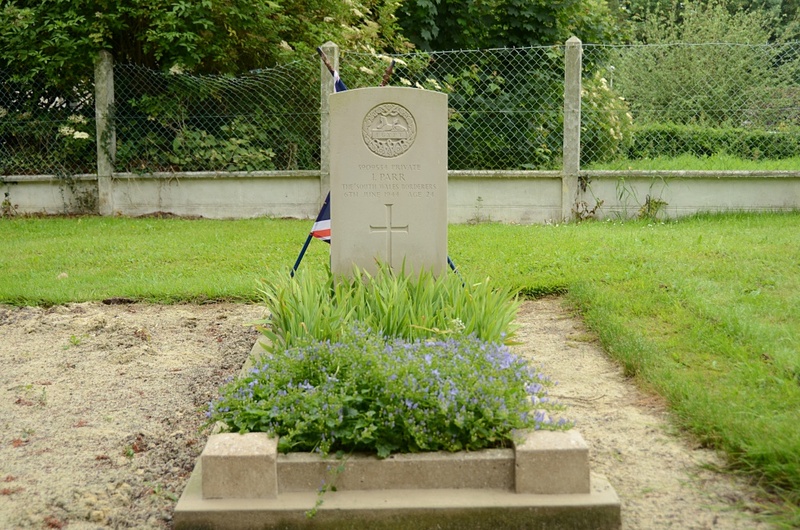 South Wales Borderers, died 6th June 19144, aged 24. 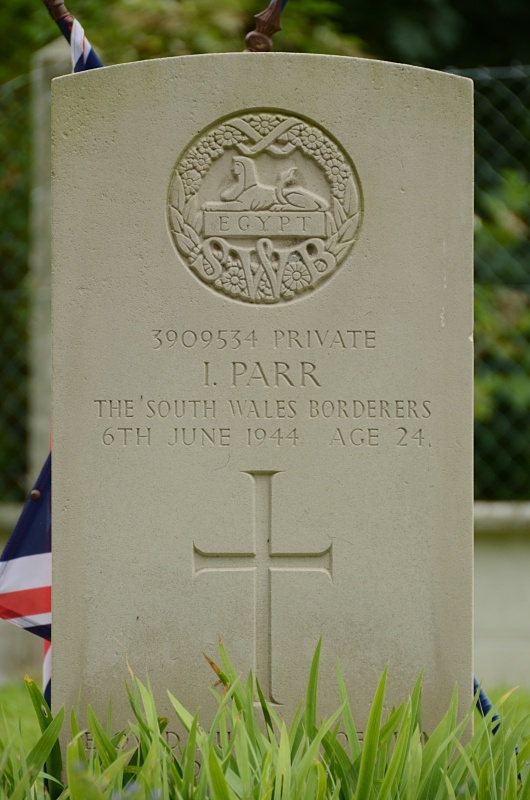 Son of Hubert and Noreen Parr, of Pontypridd, Glamorgan; husband of Maud Evelyn Parr, of Hopkinstown, Pontypridd.